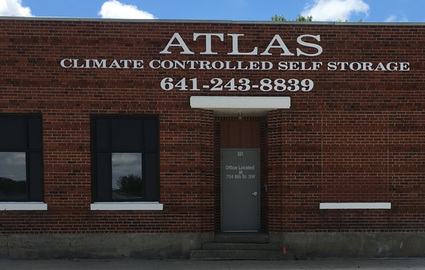 Outdoor Drive Up and Climate Controlled Units! 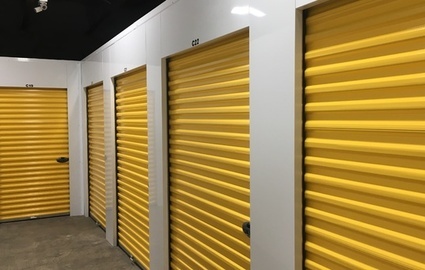 When you’re looking for a bit of extra space to store some items short or long term, you’ll find exactly what you’re looking for at Atlas Mini-Warehouses, where we offer a broad range of clean, affordable drive up and climate controlled storage units of the highest quality. 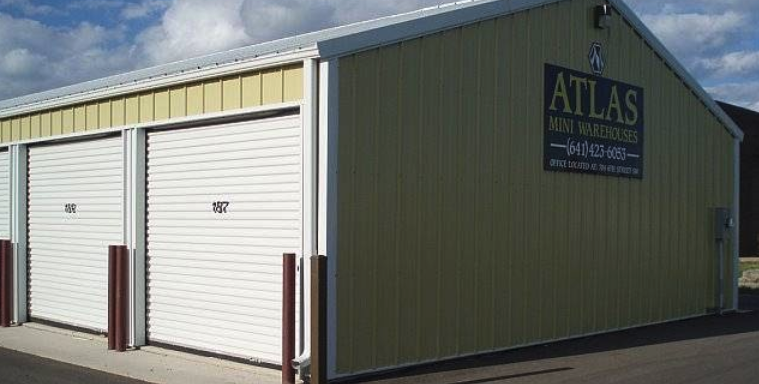 If you live or work near Mason City, you’ll find the storage unit you’re looking for at Atlas Mini-Warehouses, where we offer some of the best storage features in the area at competitive prices. Our facility is located at 704 6th St SW in the heart of a thriving commercial and residential neighborhood. We’re near Historic Park Inn, Shopko, Surf Ballroom, Pete’s Kitchen, Taco Bell, and Southbridge Mall, and we’re easily accessible to anyone in the Mason City area. Come visit us! If you’re looking for the kind of security you can depend on, you’ll instantly be put at ease when renting a unit with us. 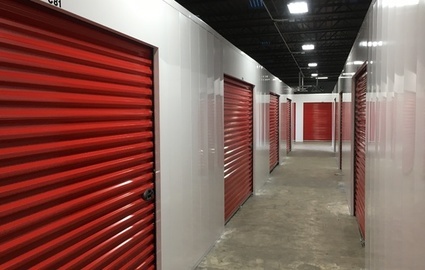 Our fenced and gated facility uses modern secure technology to keep your belongings safely in your unit as you’ve left them. 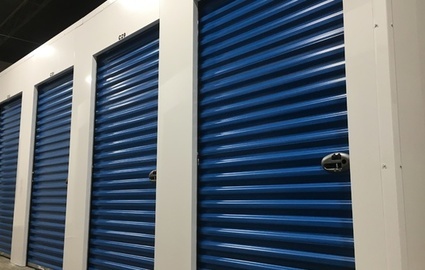 With 24 access, you can visit your storage unit whenever it’s most convenient for you. To make everything even easier, we offer drive up access to our units. Additionally, online bill pay makes your entire storage experience with us as easy as can be!